It’s no secret that mobile advertising is the latest and greatest way to advertise your business. Gone are the days where you had to rely solely on print advertising to promote your business. Nowadays, mobile advertising leads the pack of effective advertising methods. At Apple Graphics we know that mobile advertising can bring you to the next level in your business and we work hard to ensure that our wrap projects are only of the highest quality. 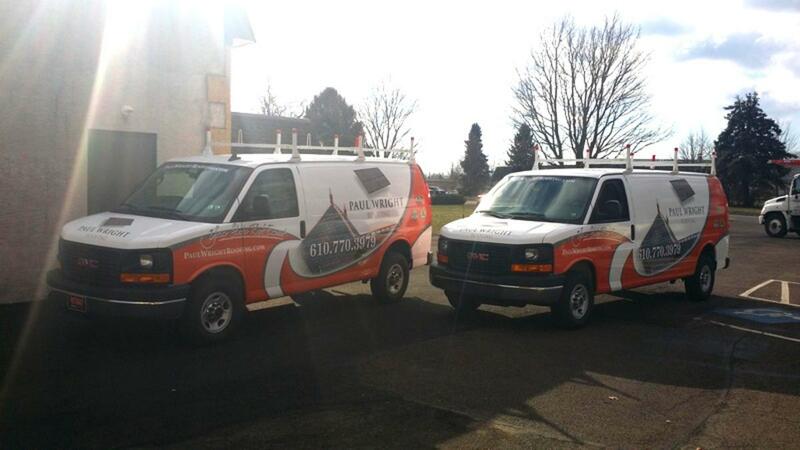 Apple Graphics is proud to offer fleet branding for Pennsylvania businesses. Our trained staff is ready to assist you with whatever your fleet branding needs are and we’re also ready to answer any questions that might pop up during any phase of the project. Fleet branding is a sure-fire way to get your business noticed, so we work hard to make sure that your fleet looks incredible as soon as it leaves our shop. If you’re looking for a creative and practical way to boost your brand’s visibility, then a fleet wrapping job from our professional installers is guaranteed to give you the edge that you deserve. Our team is always ready for whatever requests you might have. What’s more, we can help you come up with the right brand for your business and we can assist you with getting the ideas in your head onto your particular fleet, as well.